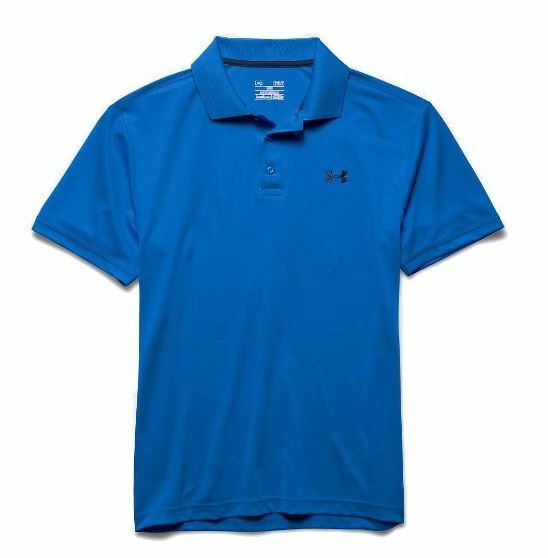 I’ve become a fan of the fit of UnderArmour Performance Polo shirts. Like the Three Bears’ beds, they’re not too loose, or too tight, but just right. The fabric is soft, and keeps you cool and dry.